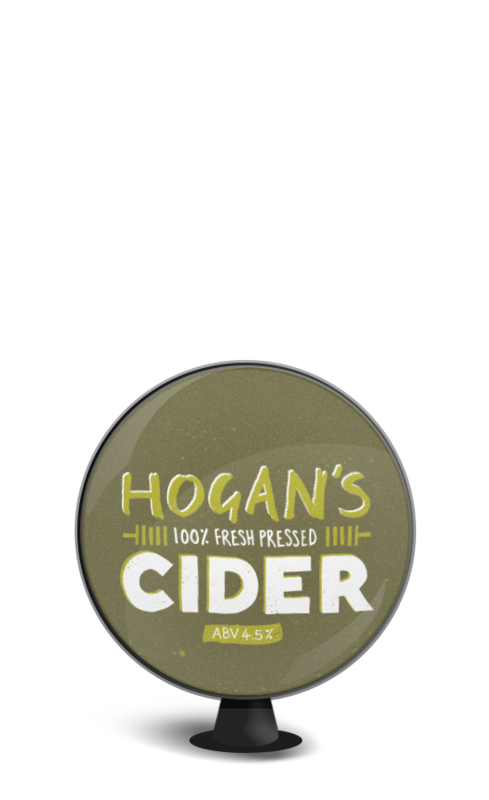 A truly traditional cider, golden in colour with punchy, smokey and peaty notes that give an earthiness so wonderfully reminiscent of our rural surroundings, you could almost be here with us. 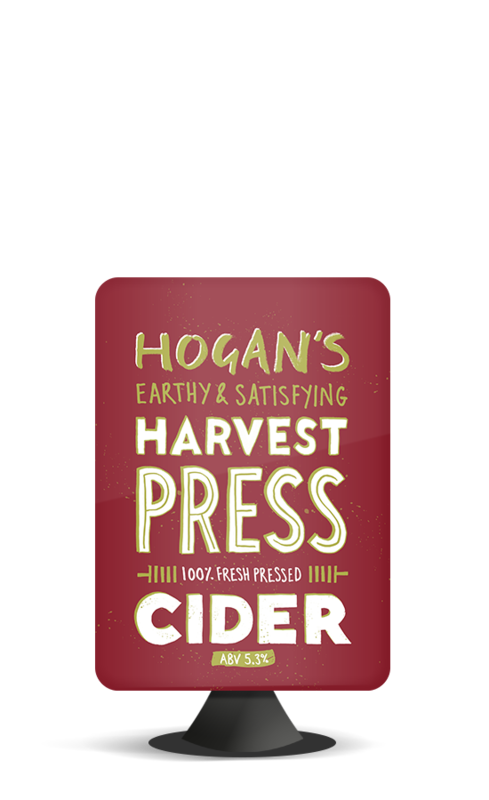 Fresh pressed in the Malvern Hills, this personal favourite of ours has won a shedload of awards so rest assured you’re in great company. It’s challenging, full bodied and properly dry. Tannins are the secret in creating a delicious complexity that keeps you seasoned drinkers coming back for more!